I know each Bible version has it’s pros and cons. I like certain things about the NASB, but I also like the readability of the ESV. Which version(s) do you primarily use to read? Study? Why did you settle on that version? What are the pros/cons of different translations? I get questions like this from time to time and I love that because it’s evidence that people really care about the Bible and digging into God’s Word! One important thing to recognize up front is that there are two major philosophies of translation. On one end of the spectrum you’ll find the formal equivalence translation. Formally equivalent translations attempt to preserve the grammatical constructions and word count from the original languages, as well as striving to be a more literal word-for-word translation from the original. (like the NASB). On the other end would be a more dynamic equivalent (sometimes called thought-for-thought) translation which seeks to accurately convey the meaning of the text but is less concerned about preserving exact grammatical construction (like the NLT). Translations are going to fall somewhere along this spectrum. Some being closer to formal equivalence and others being closer to dynamic. The chart below shows a few different Bible versions and where they land on the continuum. Notice that as you get to the far right you’ve really left the realm of translations and have entered the realm of pure paraphrases. I won’t be discussing pure paraphrases as our focus is just on translations. Harbins Church has settled on the ESV because while the translators have leaned towards a more literal translation from the original languages, it is not as stiff and wooden as the NASB in regards to reading. 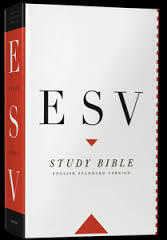 As implied in the above question, the ESV is a bit easier to read. While the ESV is my “go-to” bible, it is not uncommon for me to consult other translations. Because the NASB is the most literal of the English translations, I do find it helpful to consult with to help get me as close as I can to the original while still staying in English. I don’t have to guess much about anything when I’m reading NASB. I have confidence that what I’m reading is probably the best way to render the original words into our language. In addition, I sometimes will look at the NIV and the NLT if I’d like some extra thoughts in fleshing out the meaning of a passage in our modern thought/vernacular. And though usually I quote from the ESV when preaching, I have occasionally been known to quote a verse in another translation that I think better emphasizes the force of what is being communicated. What are the strengths and weaknesses of the different translation philosophies? Well, formally equivalent translations are more interested in accurately translating the Hebrew and Greek text and grammatical structure of sentences word for word. That obviously has some benefits and advantages. However, a more word for word translation can sometimes be a little more challenging to read for a number of reasons. Sometimes translating a phrase literally from the Greek or Hebrew into the English word for word can actually obscure the meaning of the text. The best example of this is in regards to idioms. Idioms are phrases that we use that, if taken literally, don’t communicate exactly what we intended to communicate or they may not even make sense if taken literally. We have idioms in English. 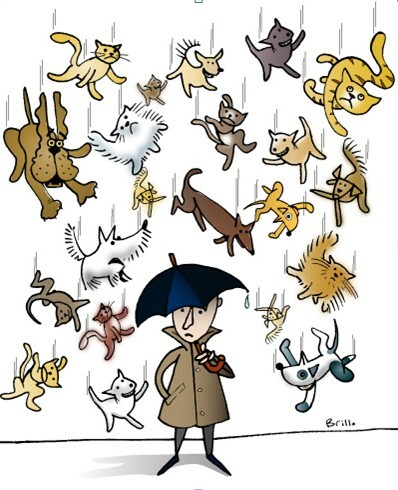 One common English idiom is, “It’s raining cats and dogs.” Now the meaning seems obvious to us who are familiar with the phrase. We don’t think twice about it. But that expression would sound very strange to someone from another country and who takes the phrase literally. They would be very confused. Other idioms would include “Spitting nails” (really angry), “True Blue”, “He really took it and ran with it”, etc. In Cantonese there is an expression that says, “That’s garlic skin and chicken feathers.” Yep. That’s a very accurate word for word, literal, formally equivalent translation from Cantonese into English. It’s accurate, you just have no idea what it means. A Dynamic Equivalent translation of that phrase would say, “that is a trifling and unimportant matter.” It’s not a literal word for word translation. It’s more like a thought for thought translation. It’s taken the meaning intended by the phrase and has translated the meaning into our own language in a form that makes sense to us. If you are in France and you’ve just learned the language, and someone said, “I went downtown to lick the windows”, you would think they were weird. If you took that French phrase and translated it as “I went downtown to lick the windows”, that would be an accurate, literal, word-for-word translation that preserved the grammatical construction and literal words of the original language. That’s wonderful! The problem is that you have no idea what that phrase really means. A translator trying to help you understand what that person said is going to translate that phrase for you in a dynamic equivalent (non-literal) kind of way and you’ll discover that actually what the French person was telling you was that she went window shopping! Translating idioms can be a tricky thing, and word for word translations of idioms are not always helpful! 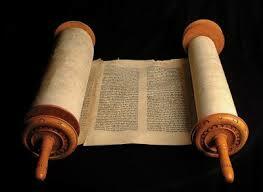 “I gave you empty stomachs in every city” NIV translation. “I brought hunger to every city and famine to every town.” NLT translation. Cleanness of teeth was an idiom for hunger. Empty stomachs. My point in this is to say that while there are advantages to literal word for word translations, there can be some drawbacks too. While it’s great to be literal, there is nothing more important than the reader actually understanding what the text means. And sometimes, like in the example above, less literal translations actually convey the message better than a literal one. We don’t just need to know what it says. We need to know what it means! Idioms are an example where the meaning of the text may actually be obscured in a literal word for word translation. There may be other types of phrases and expressions too that may be more challenging to understand in a more literal translation. The drawback to more dynamic translations is that the more dynamic you get, the farther you drift from the actual words of the text. There are also greater interpretive decisions made for you by the translators. That’s not necessarily a terrible thing, and they often do a good job, but more literal translations force you to do some of the work yourself and that’s always a great thing! Literal translations will help build your bible interpretation skills and are very helpful for in depth Bible study as you are getting closer to the actual words written in the original text. While my preference is for the more literal translations, I’ve grown in my appreciation for dynamic equivalency and I see it’s strengths alongside it’s weaknesses. Likewise, on the flip side, I’m more cognizant of where literal translations can fall short sometimes. With that said, I have no plans of switching from the ESV as my main translation. It’s pretty awesome. So what translation should you use? I recommend a variety of translations. Have something that’s more literal, something that’s more dynamic, and maybe something that’s more middle ground. These days you don’t have to buy a bunch of translations. 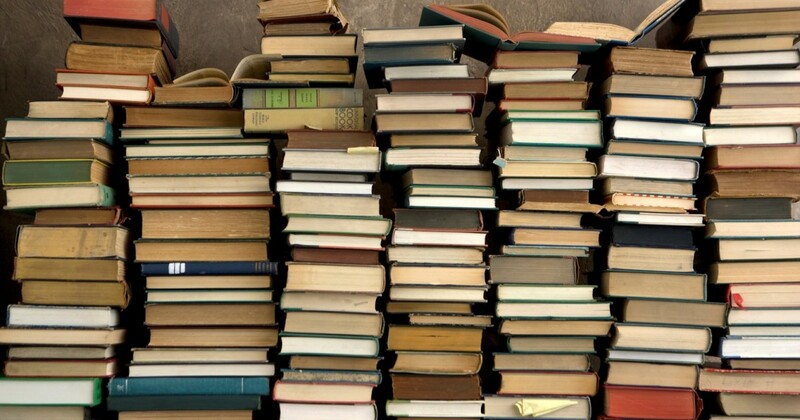 You can read them online for free. 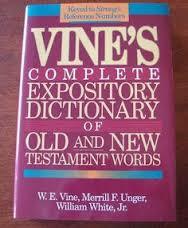 I often go to Bible Gateway to quickly review different versions. 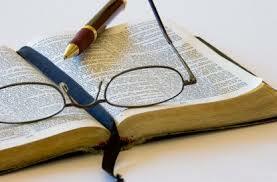 It’s good to compare and contrast translations, especially when you do in depth Bible study. Sometimes one translation may be better at helping you grasp the meaning than another. Don’t be afraid to switch them up. Obviously most of us are going to have one that we most use for our devotions and for worship, etc. Mine is the ESV. But if you like the NASB, by all means keep using it. It is a phenomenal translation and you can’t go wrong with it! Also, stay away from the New World Translation! That’s published by the Jehovah’s Witnesses and they’ve grossly mistranslated key texts and have changed verses that favor their errant theology. Finally, for a good companion to a good translation, make sure you’ve got some good Greek and Hebrew aides available. There are so many wonderful tools out there that you don’t have to be a language scholar or know a lick of Hebrew or Greek to get some helpful info. However, be careful, there are good ways and bad ways to do language word studies. 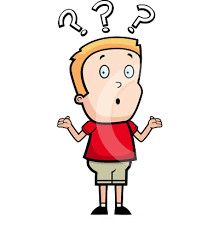 Read this article to avoid some common mistakes in language study. Isn’t it wonderful that we live in a day and age and country where there are a plethora of Bible translations in our own language? We don’t have to just settle on one but can benefit from many. 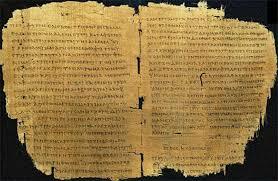 Most Christians throughout history have not enjoyed such access to a wealth of Scripture! Regardless of what translation you use, I hope you are treasuring God’s Word today!